Shannon Clowney-Johnson is a graduate of Wellesley College where she received a degree in International Relations and Africana Studies. Shannon also is a graduate of the University of Arkansas at Little Rock with two masters’ degrees in Public Administration and Professional Technical Writing. She also has served as Assistant Dean of the Graduate School at UALR. 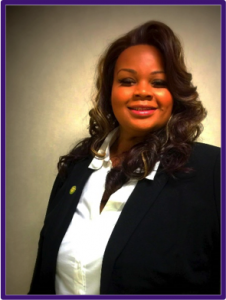 She now serves as the Assistant to the Vice President for Academic Affairs and the Director of the McKinley Newton Honors Academy at Philander Smith College, and was promoted to Assistant Professor of Language and Letters in March 2019. Shannon is extremely dedicated to higher education and to developing students into leaders and policymakers who will make informed decisions influenced by their heightened moral, ethical, global, and social justice sensibilities. Beyond administrative responsibilities, Shannon continues to teach a wide variety of courses in English, criminal justice, and political science. She is also a wife and mother dedicated to intentionally changing the world for the better. Ethan N. Dunbar was born in Chicago, Illinois, and raised in Lewisville, Arkansas. He spent most of his adult life serving in the US Army and retired in 2015 after 33 years of honorable service. Ethan has returned to Arkansas to continue serving the community in which he grew up. After serving with the Army in numerous countries, states, and communities, Ethan feels that there is more to offer the residents and youth in his small community through leadership and initiative. He wants to focus his attention, and the attention of the Lafayette County Leadership Council (LCLC), on economic development, education, and community activities. The LCLC is in the process of repurposing the old Stamps Elementary School complex into a much needed Community Activity and Recreation Center to serve the residents of Lafayette County. In addition to leading the LCLC, he is the immediate past President of the Lewisville Lion’s Club and current President of the Stamps Rotary Club. Ethan holds a Bachelor of Science degree in Business Management and a master’s degree in Management/Public Relations, both from the University of Maryland. He has also obtained the Lean Six Sigma Green Belt and holds a Top Secret security clearance. Veneta Fricks is a native of Memphis, Tennessee. She earned a B.S. in Biology from Philander Smith College in 2013 and a M.S. in College Student Personnel Services and Administration from the University of Central Arkansas in 2015. 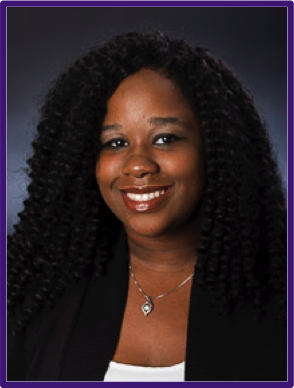 She currently serves as an Assistant Director for Housing and Residence Life, one of the advisers of the Social Justice League, and a Staff Senator at the University of Central Arkansas. Prior to her return to UCA, Veneta served as a Community Coordinator for Student Housing, advisor to the Student Affairs Leaders of Tomorrow student organization, the ESTEEM mentoring group for women of color, and partner to the Center for Inclusion and Cross Cultural Engagement at the University of Mississippi. She is interested in the role of higher education supervisors as leaders in the development of graduate students and new professionals in Student Affairs. Veneta resides in Conway, Arkansas, with her wife Kayla. 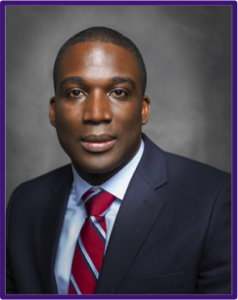 Reggie Hill is the Vice President of Marketing and Enrollment at University of the Ozarks with over 13 years of experience in enrollment management in higher education. As the Vice President, he is responsible for marketing, recruitment, athletics, and enrollment strategies. Formally, Reggie served as the Assistant Vice President of Advancement and Enrollment at University of the Ozarks, the Assistant Vice President of Enrollment at Saint Leo University, and the Director of Enrollment at Florida Polytechnic University. Reggie’s research interests are related to college access, choice, and opportunity. As the chief enrollment officer, he strives to create a regionally, globally, and socioeconomically diverse campus. 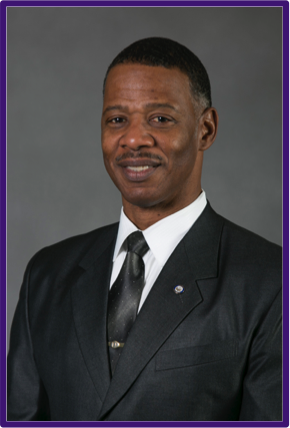 Reggie is originally from St. Petersburg, Florida, where he continues to serve as an advisor and mentor to young men and women on the necessity of education. His pastimes include reading, writing, and collecting books. Sharon Lanier resides in Little Rock and serves as the Corporate Market Director for the American Heart Association. In her role she uses her talent for connecting with others to foster support with key community and financial advocates. Sharon also co-founded the nonprofit organization, Arkansas Flight, where she has provided operational oversight since 2013. She has more than a decade of experience in corporate partnership development and is highly skilled in building sustainable relationships at every organizational level. Sharon has leveraged the power of mission-focused work within the corporate, nonprofit, and higher education arenas to create partnerships with local, national, and international companies, which have secured over $4.5 million in revenue. She believes strongly that true leadership takes strategy, consistency, and love. 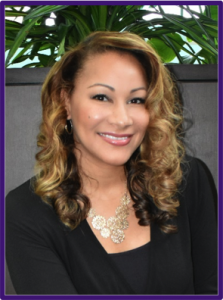 Sharon currently teaches leadership development courses as a Learning Facilitator for edOpp Solutions and plans to use the knowledge gained through the LEAD program to strengthen communities by helping develop other nonprofit leaders. 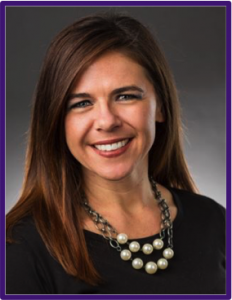 Jennifer Saxton is a full-time faculty member in the Department of Professional Studies at Arkansas Tech University and a Graduate Assistant for the PhD Leadership Studies program at UCA. She joined Tech in 2007, initially as an Academic Counselor, and was promoted to Instructor of Professional Studies upon receiving her master’s degree in College Student Personnel. Jennifer is in her eighth year teaching and was recently promoted to Senior Instructor rank. She is certified in online course development, prior learning assessment, and Quality Matters. She holds a Bachelor of Arts Degree in Sociology from Arkansas Tech. Jennifer has presented research at national and international conferences in the areas of intrusive advising, student pathways in higher education, academic and social adjustment of adult students, online student engagement, and adult student engagement. She also recently developed Tech’s first Faculty-Student mentor program for online students. Jennifer joined Arkansas Tech following a successful career in the financial services industry as a consumer, commercial, and mortgage loan officer, branch manager, and corporate trainer.